Kate Redeker (19) was recently crowned Miss Wisconsin USA 2016. She will represent her state at the 65th Miss USA Pageant next year. 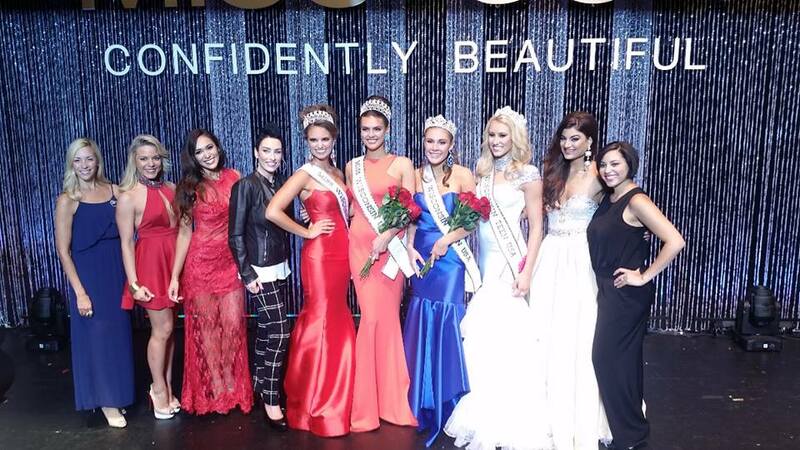 The 1.78m beauty was Miss Wisconsin Teen USA in 2013 and was named one of the top 16 semi-finalists at Miss Teen USA 2013. She's lovely. I hope she does well at Miss USA! my concern is that Kate is only 19. But judging by her beauty and evening gown, she is a stand out!! LOVE HER!! !